Can I get arrested for a Cheque Bounce in India? A cheque is said to be dishonoured or bounced when it is presented for payment to a bank but it is not paid because of some reason or the other.Cheque bounce is a criminal offence in India, covered under section 138 of the Negotiable Instruments Act. 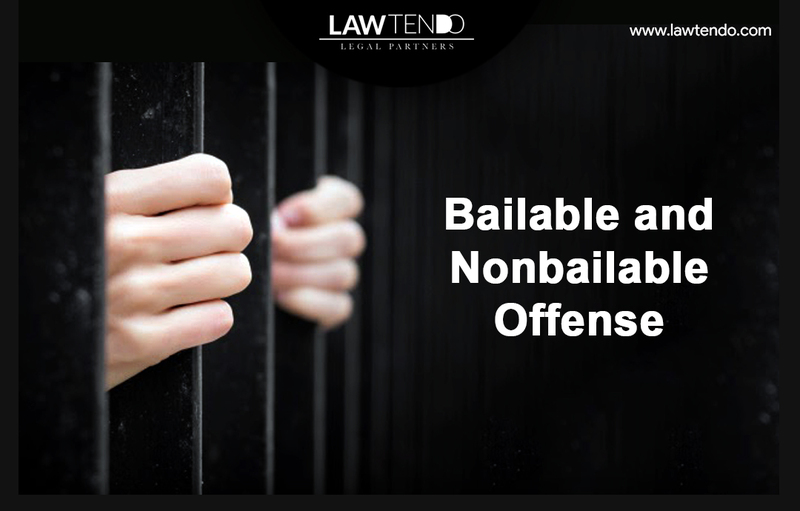 You must obtain anticipatory bail from the District Court or High Court, if the opposite party lodges a complaint against you and the same was registered as a crime in the concerned police station. Then the police authorities will not arrest you. Another option is you must go the police station when the police authorities call you and answer their queries and after enquiry if any crime is registered and take you into custody, you must obtain bail from the concerned magistrate before whom you were produced. Don`t worry. There are so many options for you. Generally Police Authorities will not entertain any case that fall under Section : 138 of Negotiable Instruments Act as there is no mens Rea ie., criminal intent to cheat the opposite party. Take expert legal advice of experienced advocates, they will guide you in an appropriate way. Only option to the bearer of the cheque is to follow the provision of section 138 of NI act.There are few steps to follow by the complainant. (1) The cheque should be within 3 months. (2) 15 days notice to be given after dishonour of the cheque by the banker. (3).if the accused not paid the amount if at all due ( legally enforceable debt),then he has to fail the complaint before the competent criminal court under its jurisdiction within 30 days.Here the police cannot either take any complaint nor take action. Lawtendo can help you with this. Immediately upon dishonour the drawee bank issues a ‘Cheque Return Memo’ to the banker of the payee citing the reason for non-payment. In turn the payee’s banker shall handover the dishonoured cheque and the memo to the payee. Under Section 138 of the Negotiable Instruments Act, 1881 as amended up to date, the notice has to be sent by the payee to the drawer in writing within thirty days from the date of receiving Cheque Return Memo from the bank and demand the cheque amount to be paid to him within fifteen days from the date of receipt of such a notice by the drawer. Law prescribes certain conditions to be fulfilled in order to attract provisions of Section 138. A) The cheque should have been drawn by the drawer on an account maintained by him. B) It should have been returned unpaid either because of the amount of money standing to the credit of that account is insufficient to honour the cheque or that it exceeds the amount arranged to be paid from that account by an agreement made with that bank. C) Cheque must have been issued towards discharge of a debt or legal liability. D) If after receiving the notice, the drawer does not make payment within fifteen days from the date of receiving such a notice, then he commits an offence punishable under Section 138 of the Negotiable Instruments Act. Punishment prescribed for such an offence is fine which may extend to twice the amount of the cheque or imprisonment for a term which may be extended to two years or both. If the drawer makes payment of the cheque amount within fifteen days from the date of receipt of the notice, then drawer does not commit any offence. Otherwise, the payee may proceed to file a complaint in the court of the jurisdictional magistrate within one month from the date of expiry of fifteen days prescribed in the notice. 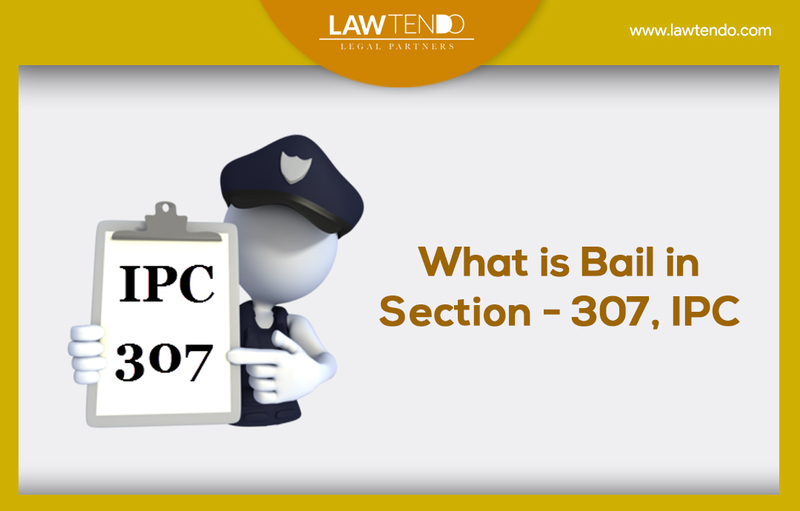 If the payee fails to file the complaint within thirty days, the complaint becomes barred by limitation of time. The jurisdictional magistrate court may refuse to entertain such a belated complaint. However, if the payee has sufficient reasons to justify delay in filing the complaint, he may make an application before the magistrate along with the complaint, to explain the reasons for delay and seek condoning of delay. Cognizance of the complaint may be taken if the Court is satisfied that the payee had sufficient cause for not making the complaint within the prescribed period. After the complaint is filed and taken on record the proceedings against the drawer being. The payee may also initiate money recovery procedure in a jurisdictional civil court apart from prosecuting the drawer for criminal offence. It is essential in this case to consult an advocate who is well versed and experienced in this area of practice to proceed further in the matter. The procedure of filing complaint and prosecuting the drawer in a court of magistrate involves certain finer points like cause of action, preparation of legal notice and complaint in accordance with legal requirements, modes of sending the written legal notice, service of summons and non-bailable warrants, conducting the criminal case etc. 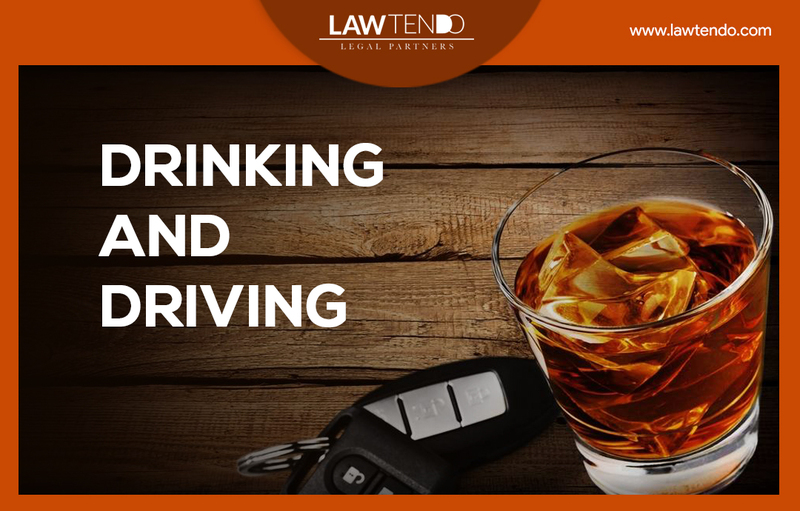 It is advisable to consult an advocate who is well versed and experienced in this area of practice. Lawtendo offers 5,000 lawyers in their network base spread over 60+ cities, Lawtendo is one of the growing and leading platforms of help and legal solutions. You can consult the lawyer online and also ask legal advice online. 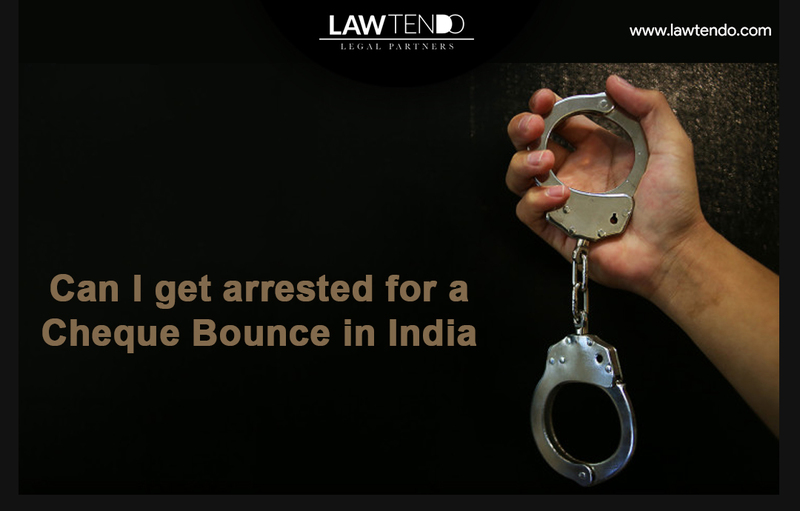 Lawtendo lets you find the lawyer anywhere in India online.